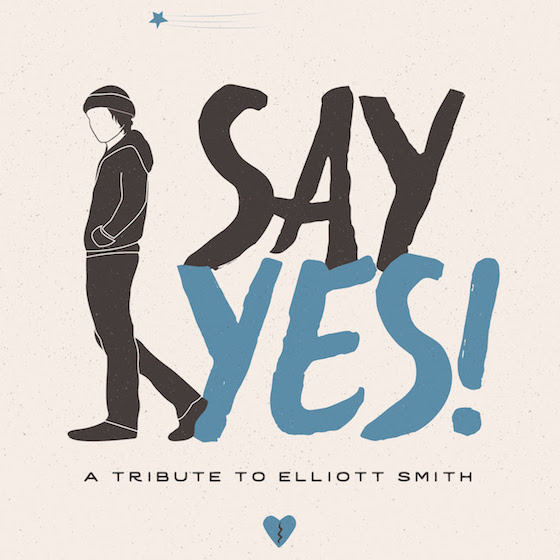 As previously reported, a commendable crew of musicians have contributed to an upcoming Elliott Smith compilation titled Say Yes! A Tribute to Elliott Smith. In addition to tracks from Waxahatchee, Jesu/Sun Kil Moon, Lou Barlow and Juliana Hatfield, Dinosaur Jr.'s J Mascis also put his own spin on one of Smith's classic. The long-haired guitar hero took on XO's "Waltz #2," giving it a decidedly louder feel than the soft-spoken, gingerly strummed original. You can hear his updated, amped-up version in the player below. Say Yes! A Tribute to Elliott Smith arrives on October 14 through American Laundromat.